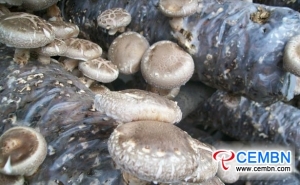 Recently, in Jilin Runzeyuan Edible & Medicinal Mushroom Cooperative, Pleurotus citrinopileatus show good growth trend. “Our cooperative occupies 54 mu of area, now, it absorbs 10 greenhouses, equipped with Spawn Cultivation Room, Inoculation Room, Sterilization Room and Raw Material Workshop. 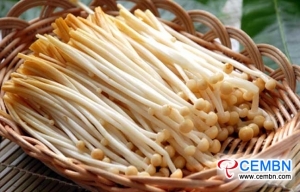 During the cultivation process, any chemicals are not added, mushroom products are widely accepted by consumers,” introduces chief of Jilin Runzeyuan Edible & Medicinal Mushroom Cooperative warmly, adding that in the future, they plan to develop mushroom condiment which effectively lowers blood fat. 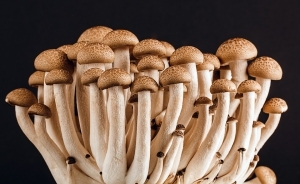 Meanwhile, bonded particles made from waste mushroom bags are in planned exploration so as to realize ecological and environmental protection and innocent treatment. 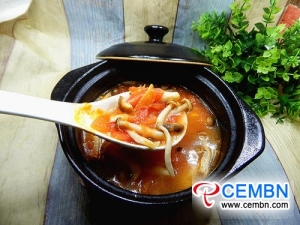 Pleurotus citrinopileatus is tender in taste, rich in odour and abundant in nutrition. 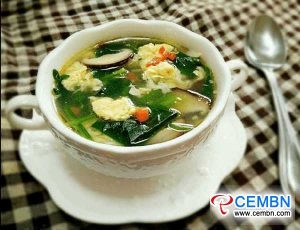 Meanwhile, it is packed with the medicinal value on nourishing and strengthening the body. 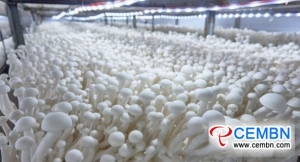 Pleurotus citrinopileatus sells like hot cakes in international market while its production and benefit are higher than those of other agricultural products. 2. 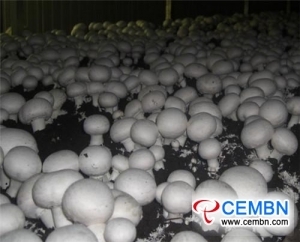 HUMIDITY: Suitable water content for substrate is 60%-65%. 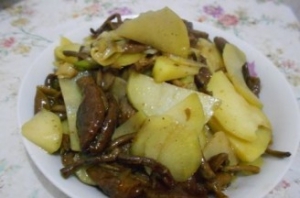 During the formation period of sporocarps, the required relative air humidity is 90%-95%.